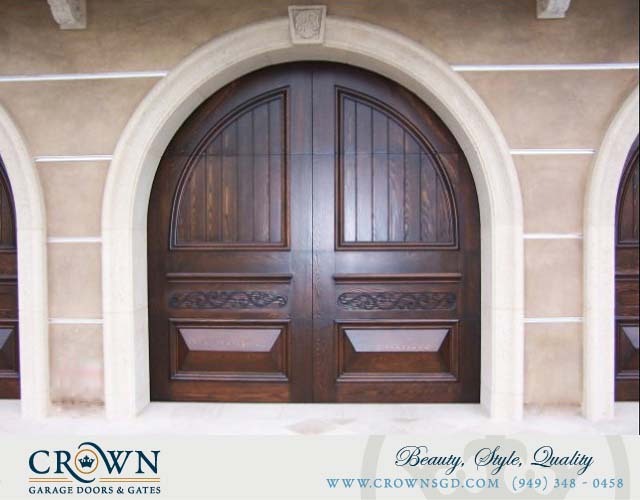 Known for it’s beautiful landscapes and rich artistic culture, Tuscany will always be regarded as the true birthplace of the Italian Renaissance. 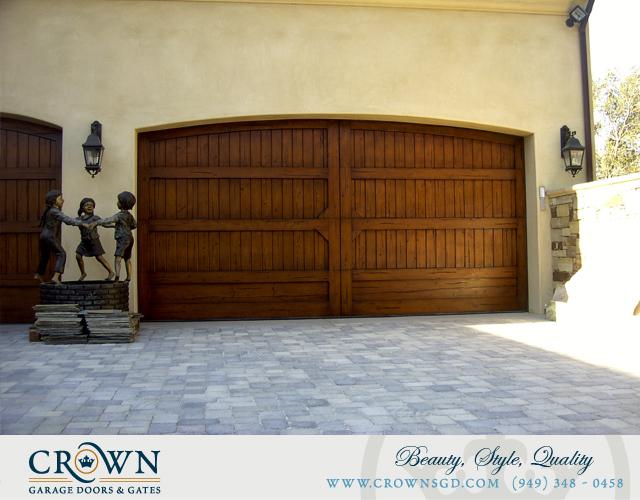 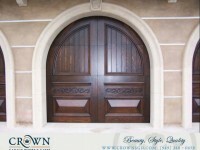 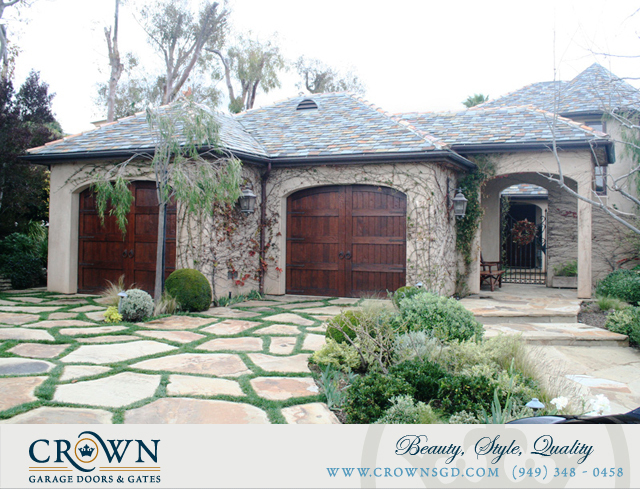 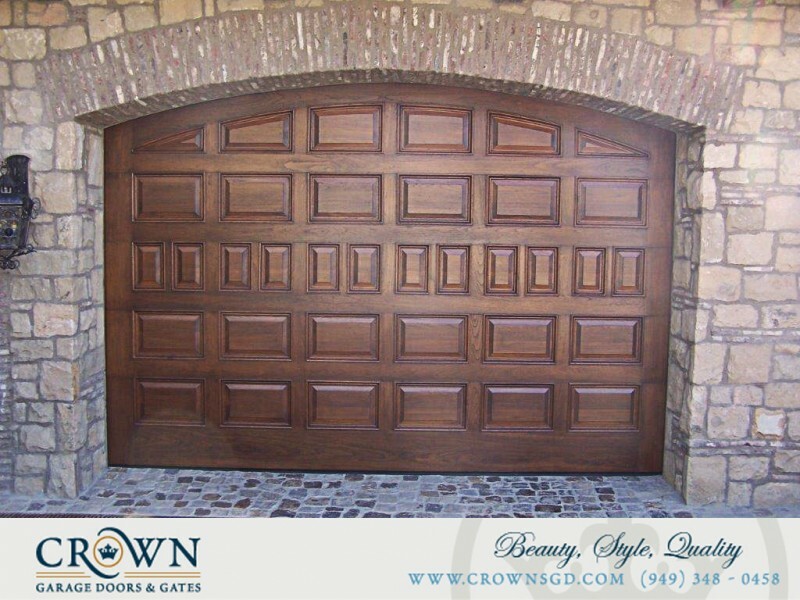 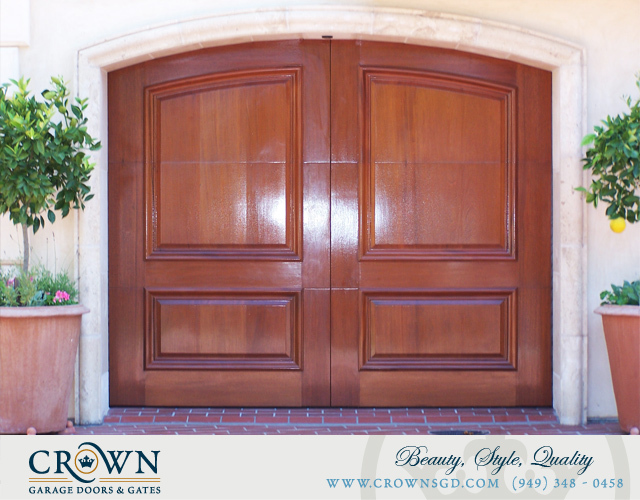 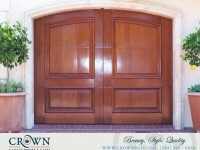 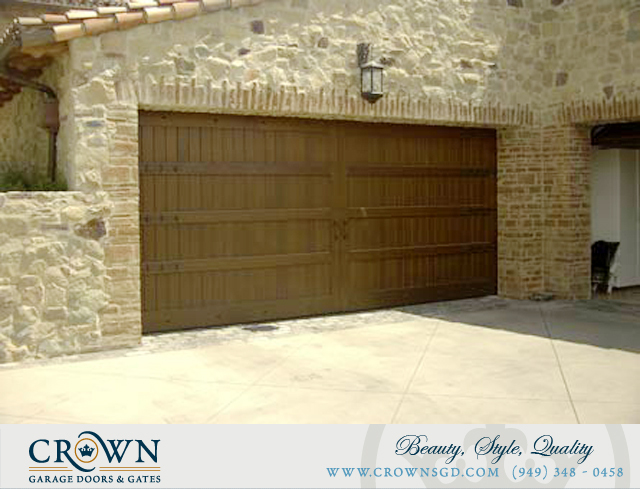 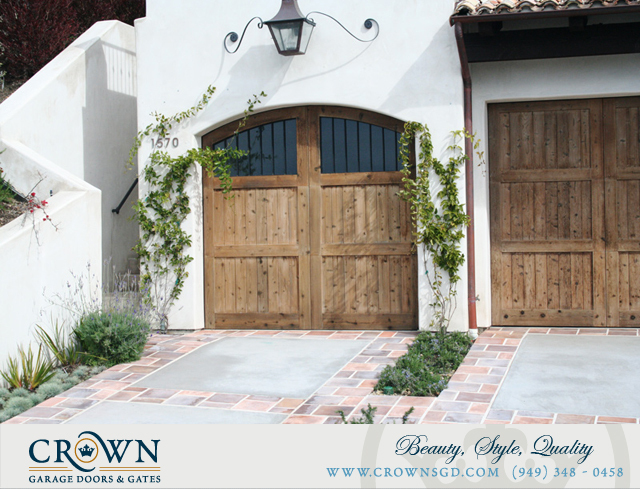 Crown is continually designing Tuscan style garage doors and gates with some of the top architectural firms and Contractors in the United States. 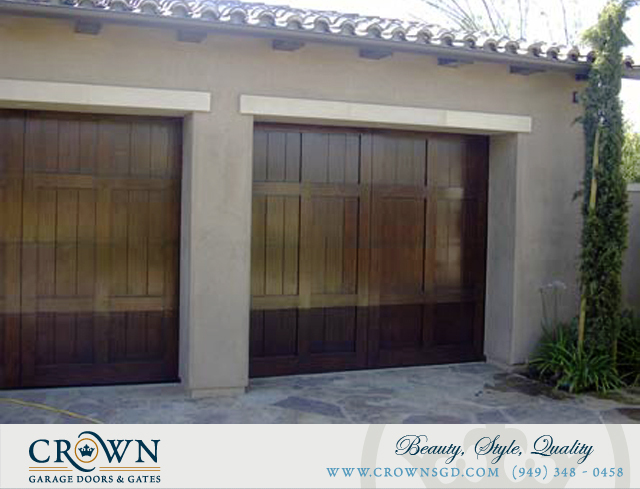 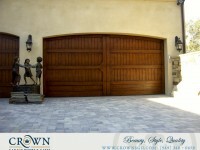 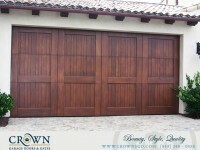 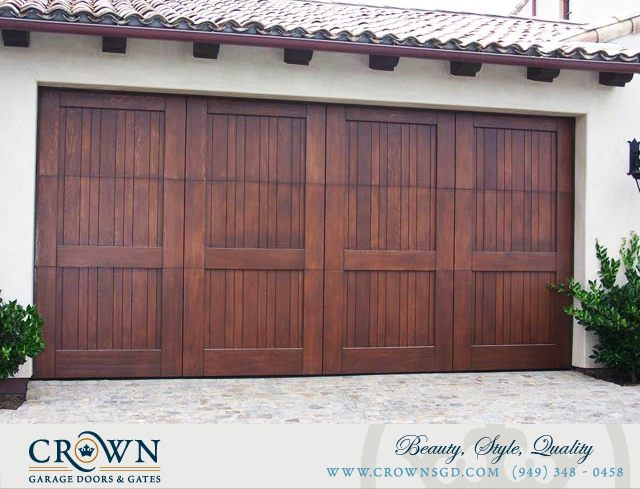 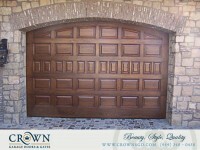 When it comes to custom authentic Tuscan style garage doors, there is no sacrifice in beauty, style and quality.